If the name conjures up images of an intimate knowledge of bears, of first nation history, and of mighty rivers weaving through indigenous rainforests; you have the true picture. 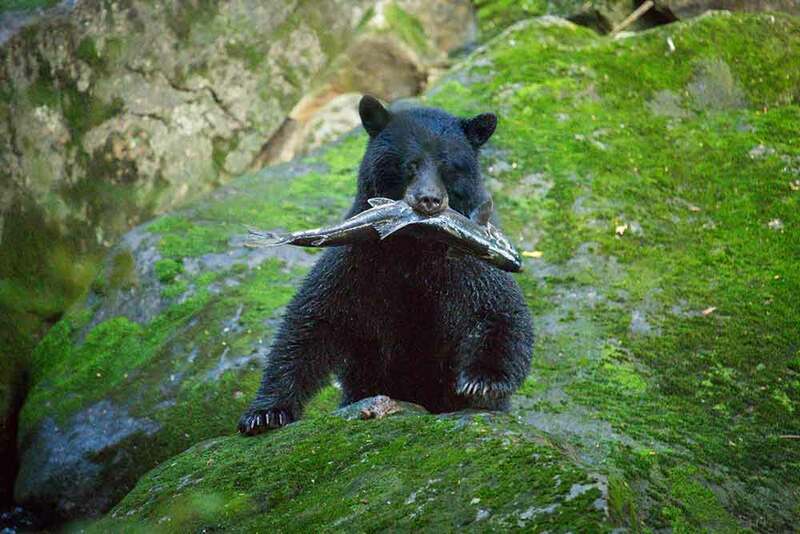 There is no better place to acquire knowledge of the symbolic history of the white spirit bear – or to see the animals themselves – than in the Great Bear Rainforest. 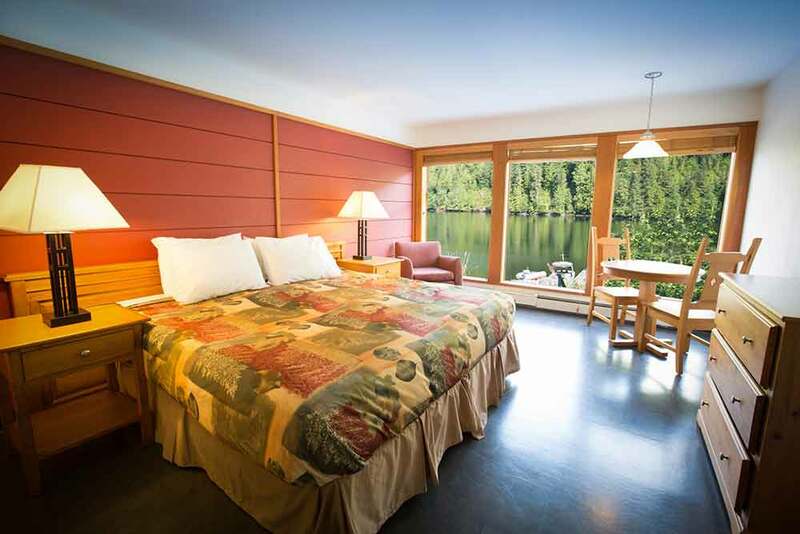 It is the world’s largest tract of untouched temperate rainforest and, by making Spirit Bear Lodge part of your luxury, tailor-made holiday to Canada, you’ll have the freedom to explore its inner depths. 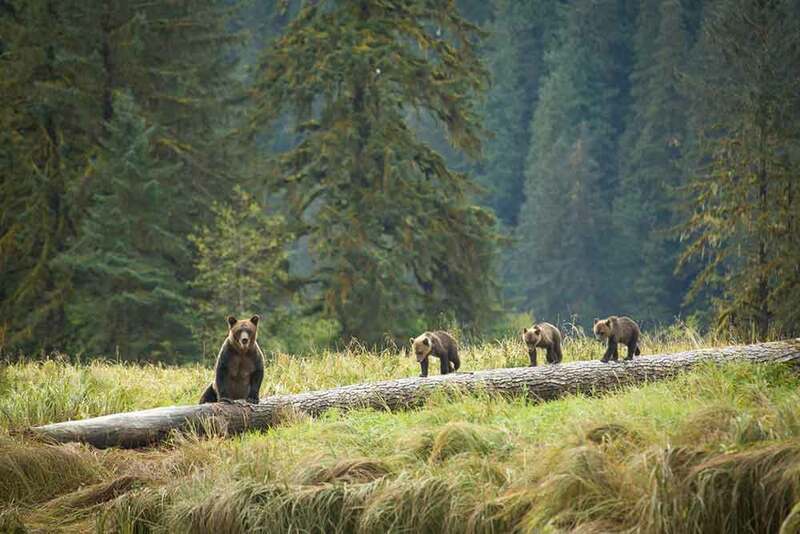 And along the way you can expect to encounter the legendary grizzly bears, black bears and wolves. 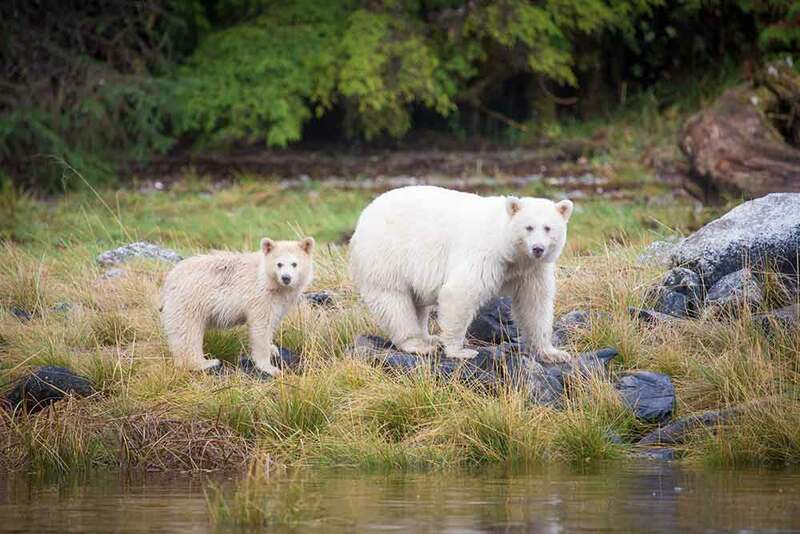 You may even glimpse the rare white spirit bear itself, and if you’re lucky enough to spot one with cubs, your heart will melt. 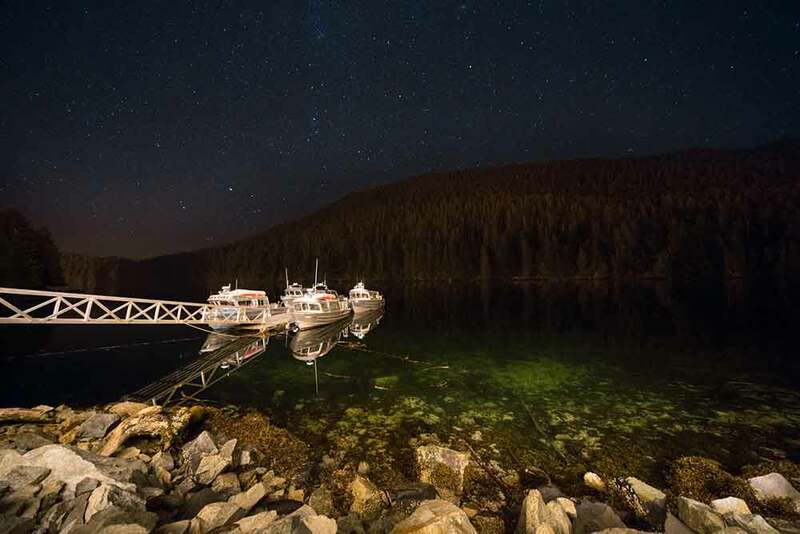 But bears won’t be your only photographic trophy; Spirit Bear Lodge puts you in touch with gigantic humpback whales, orcas, sea lions and jellyfish.